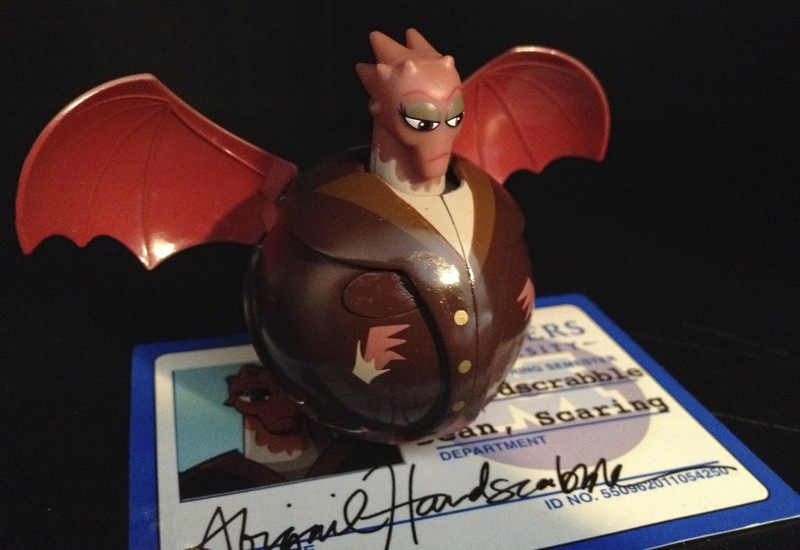 Today's post is a page update to the ever so classic Monsters University "Roll a Scare monsters" line...Dean Hardscrabble! Visit the original post (wow, my very first one back on June 30th, last year! I was much less detailed then :) to see the update and much more on this awesome little toy.